The German Rheinmetall company outlined today its role in the overhaul and upgrade of 128 Leopard 2 main Battle Tanks for the Polish military. 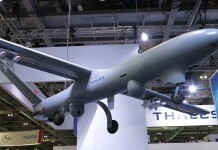 The project represents roughly €220 million in sales volume for Rheinmetall. 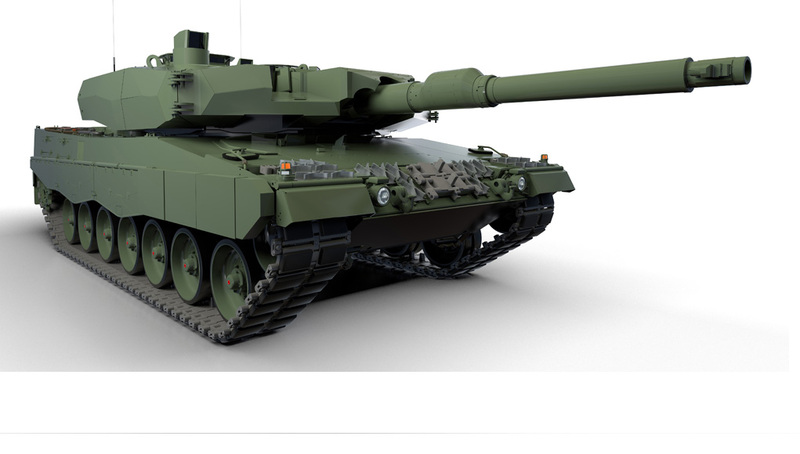 The consortium includes the German company that teamed with local prime contractor PGZ and system integrator ZM Bumar-Łabędy S.A., both were awarded the Leopard 2A4 modernization contracts on 28 December 2015, offering an upgrade program developed in partnership with Rheinmetall. The consortium will deliver a prototype for Polish Armed Forces evaluation by the end of 2017. Once approved for series production, Rheinmetall will revamp a further five tanks starting in 2018. The next 12 tanks will undergo modernization at Bumar-Łabędy, under Rheinmetall supervision. Follow-on upgrades will be done by the Polish contractors, retrofitting and shipping the remaining 110 tanks. The entire work is expected to conclude by the year 2020. An option for the upgrade of 14 additional tanks is also included, to be signed upon the conclusion of the program in 2021. 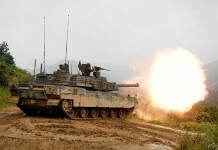 [ismember]The program focuses on improving the tank’s main armament and fire control technology, as well as adding state-of-the-art electronic components and enhanced force protection features. 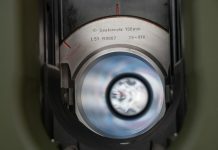 The fire control unit software will be adapted for new types of ammunition, which Rheinmetall has also developed and manufactured for the Leopard, while the sensor suite will be expanded to include a latest-generation thermal imaging device. The main gun will also be improved, modifying the L44 barrel to fire two new ammunition types, the DM11 HE (a time-delay shaped charge round) and the DM63A1 KE (a sabot round with temperature-independent powder). 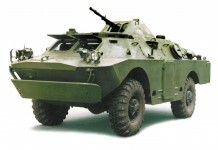 The original commander, gunner sights and fire control computer are to be upgraded, partly with locally made systems, multifunction displays and upgraded fire control computer and will later add a battle management system to be selected as a standard for the Polish Army.